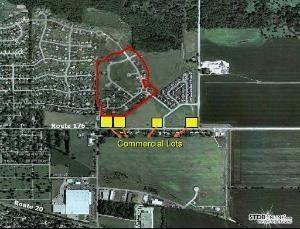 COMMERCIAL .75 ACRES AT NW CORNER RTE 176 AND DEERPASS. LOT C IS ALSO AVAILABLE. 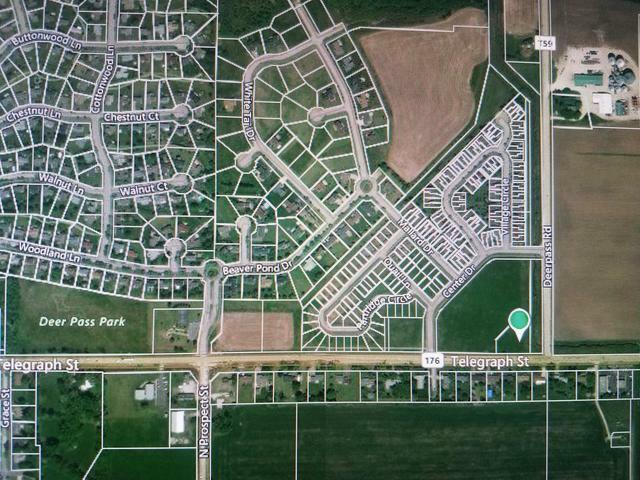 PERFECT DEVELOPMENT SITE FOR NEEDED CONVENIENCES FOR THE DEERPASS COMMUNITIES. SOLD AS IS. NO SURVEY OR SOIL TESTS PROVIDED.